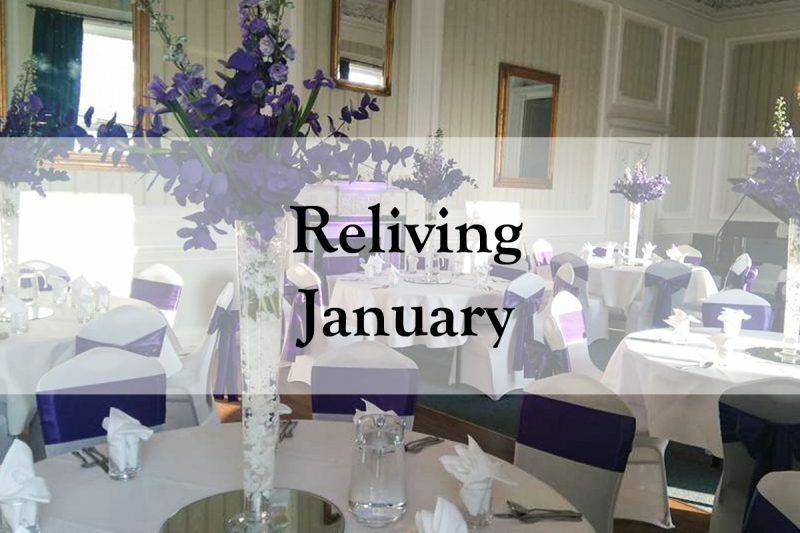 It’s been a quiet month here at Merley House! The recovery from Christmas, Dry January and Christmas shutdowns are no doubt to blame for our quietness! On the 7th of this month, Alison and Stephen became Mr and Mrs Graham. Simple yet stunning, the decorated Old Library was a picture. 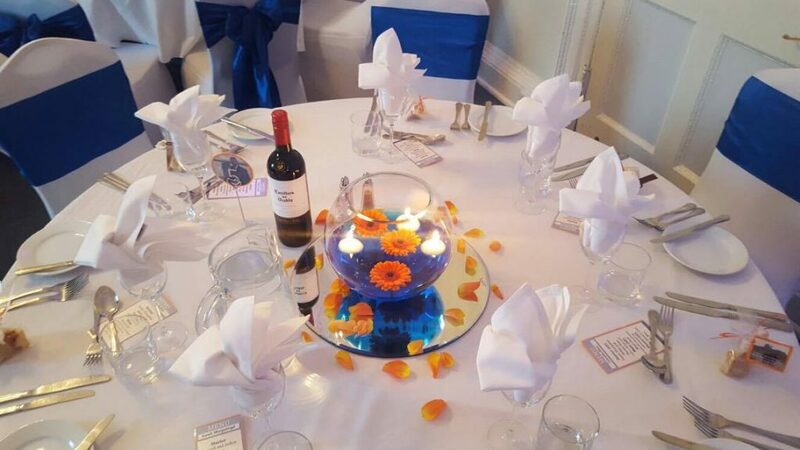 The blues and the oranges complimented each other perfectly, giving a real spring feel to the room, despite the usual arctic temperatures of early January! 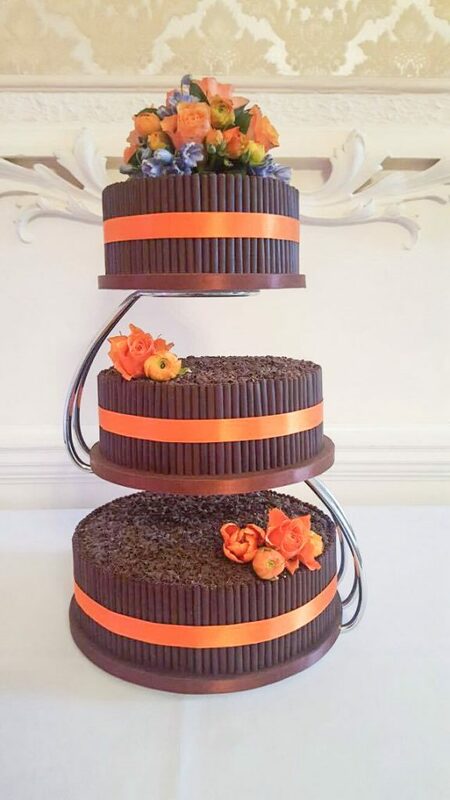 It’s not often a chocolate cake is used for weddings, but how could anyone resist this delicious-looking cake? Belated Christmas lunches are becoming increasingly popular. 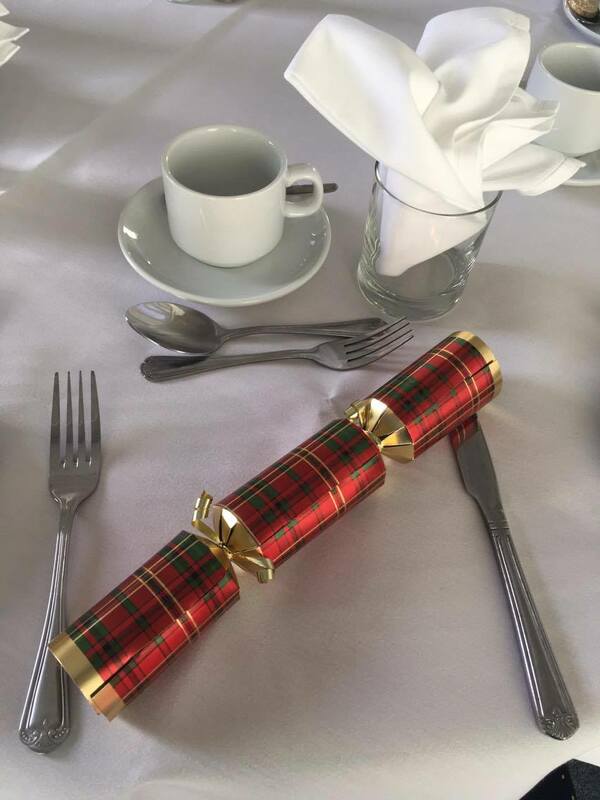 On the 14th January, The Crumbs Project visited Merley House for their belated Christmas lunch! Crumbs are a really fantastic company, helping young people with disabilities and mental health issues in the local community learn new skills, become independent and eventually employed. Crumbs’ training focuses primarily in hospitality, with trainees undertaking baking, cooking and service delivery programmes. 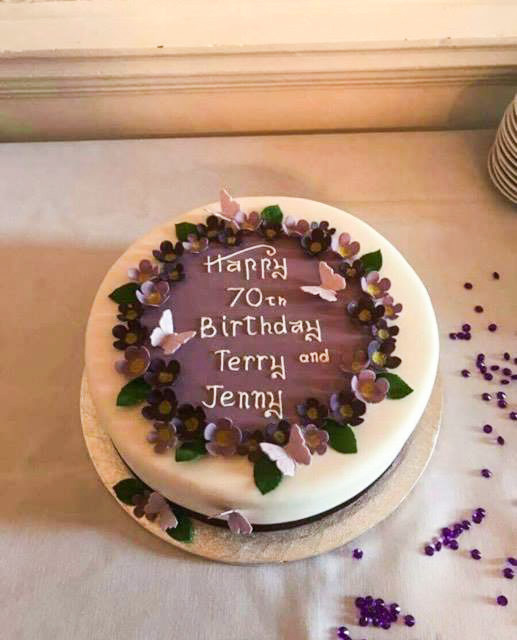 A double whammy 70th birthday party was also held at Merley House on the 22nd! 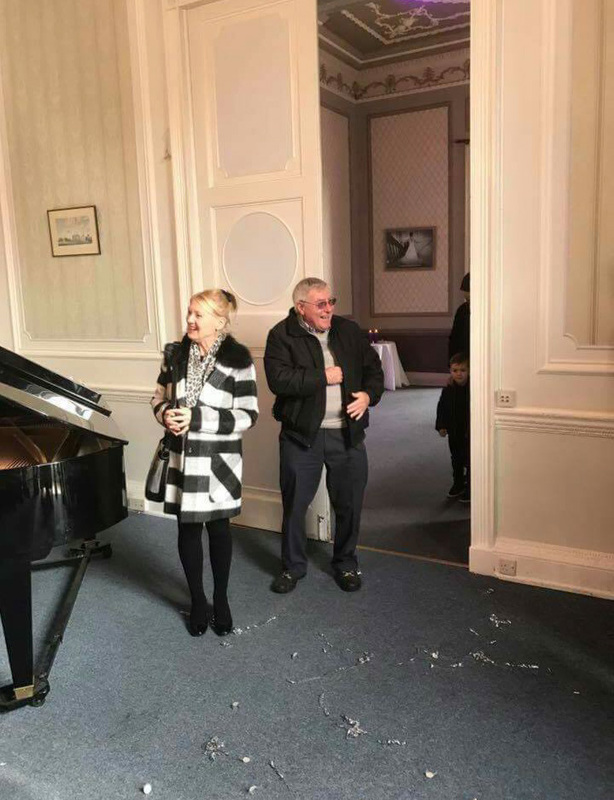 The birthday party was organised as a surprise by one our staff members, Nicki, for her parents! They definitely look surprised! 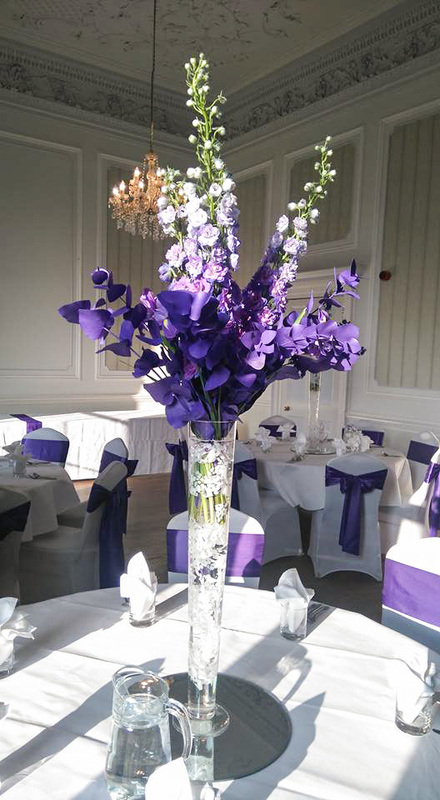 The flowers were provided by VaVa Bloom and are as beautiful as always. 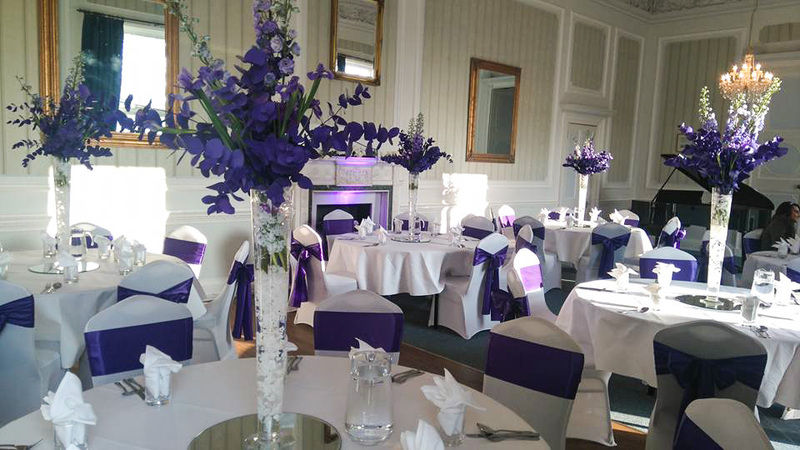 VaVa Bloom are the main supplier of flowers for Merley House and provided the flowers for this month’s wedding as well! Did you see our blog post dedicated to VaVa Bloom earlier this month?